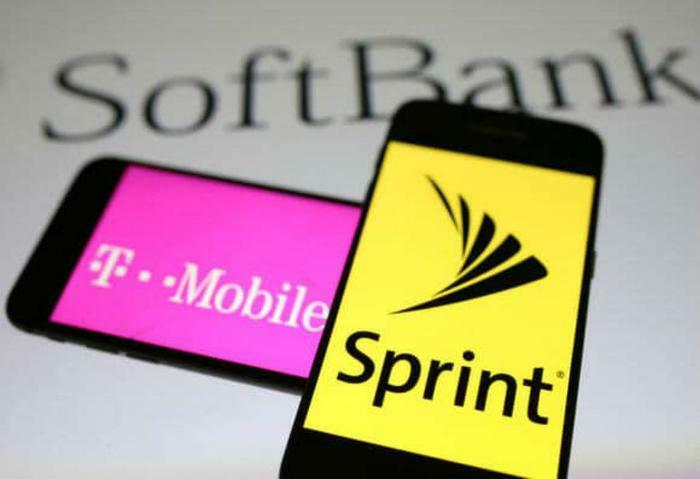 At a recent conference in Barcelona, T-Mobile’s Chief Financial Officer said there’s a possibility that the company’s $26 billion acquisition of Sprint will be finalized as early as the first quarter of 2019. At the end of April, T-Mobile agreed to buy Sprint, saying the two companies needed to join forces so they could build a robust 5G network that can compete with Verizon and AT&T. The deal is currently being scrutinized by the Federal Communications Commission (FCC) and the Department of Justice (DOJ). The FCC is studying the engineering aspects of combining T-Mobile and Sprint, while the Justice Department is examining the competitive aspects. T-Mobile’s CFO J. Braxton Carter said on Friday that the companies have provided 25 million pages worth of documents to the DOJ and filed a 600 page public information statement with the FCC. The companies have also held meetings with other U.S. government departments. Carter noted that, together, the two smaller telecom companies can create a much faster network. "The combined assets of Sprint and T-Mobile can create 8 times the 5G capacity that either of us could do on a standalone basis and 15 times the speed," the executive said. Earlier this week, federal regulators kicked off the first auction of 5G spectrum. Germany is expected to start its 5G auctions early next year. The merger has been the target of opposition from consumer and labor groups, who have expressed concern that the deal could hurt consumers. Back in May, a group of Democratic lawmakers said they worried a merger would result in higher costs for consumers. In August, the Communications Workers of America (CWA) predicted that the merger would result in the loss of 24,000 retail jobs. Meanwhile, T-Mobile has said that the merger will be good for consumers. “This is another step forward in creating the new T-Mobile, so we can deliver on our promise to bring robust competition to the 5G era, giving consumers more for less and creating jobs,” John Legere, T-Mobile's CEO, said in a statement.